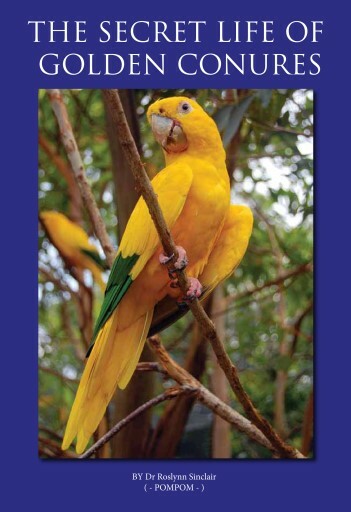 For a long time Golden Conure enthusiasts around the world have been waiting for this: a book with a collection of up-to-date information from some of the leading Golden Conure specialist breeders and keepers from around the world. 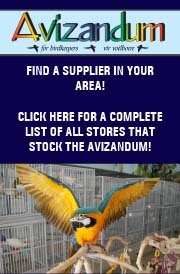 Keeping species such as the Golden Conure is a privilege, and only by being able to provide the best standard of care and housing we can ensure that they are happy and living a good life under our care. 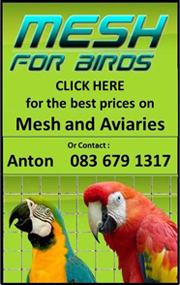 This book well help you to make sure you can provide the absolute best standard of living in the captive environment for this species. One of the great things about this book is that by purchasing it, you are contributing towards the World Parrot Trust Golden Conure Survival Fund. 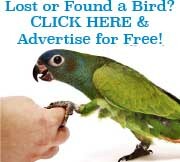 This money will help to play a part in helping to save and conserve this beautiful species of Conure in its natural habitat. 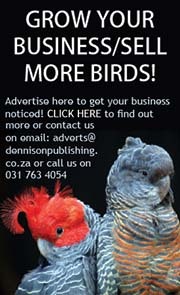 Be the first to review “Golden Conure E-book” Click here to cancel reply.